I’m writing this to inform you of our price revision. We would like to raise the price by 8% from October 1, 2018. 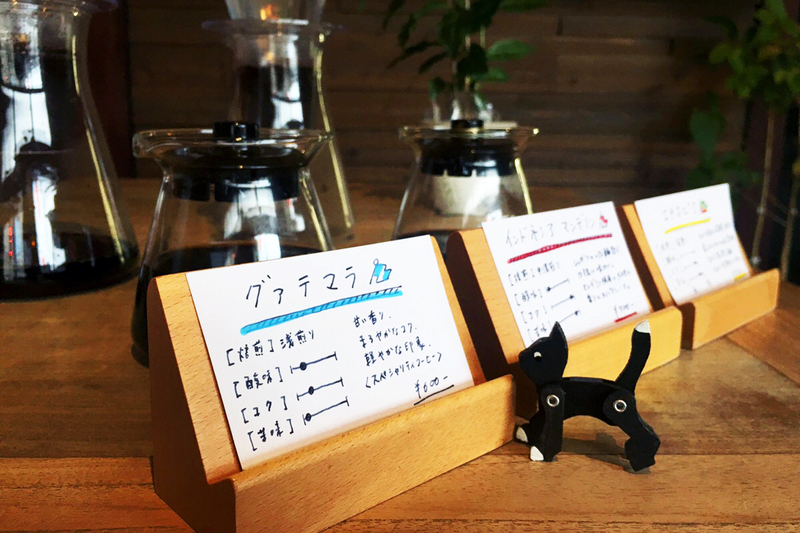 Thank you for your using Cafe Uchikawa Rokkakudo and further support in the future. “Guatemalan light roasted coffee” has joined in our coffee list! It’s feature is to have an sweet flavor and a mild body. We ordered light roast, so you will feel much lighter impression. It will be an excellent supporting actor by going through your throat smoothly without interrupting the taste of your food and dessert. We recommend this coffee for those who are not good at the bitterness of coffee. Beside this, we always have “Rokkakudo blend coffee” “Ethiopian dark roasted coffee” and “Indonesian Mandheling medium roasted coffee”. Please try any one of them depend on your mood or on what food you are enjoying with. Thank you for your continued kind support. 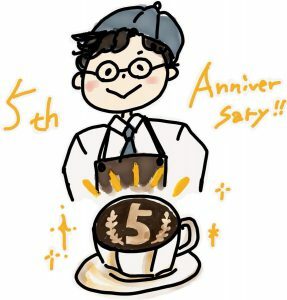 cafe uchikawa Rokkakudo celebrated 5th anniversary on January 22nd. To show our appreciation, we will give special gifts to those who visit Rokkakudo only for a limited time starting tomorrow. ・Homemade cookies will be offered for the first 20 customers a day. ・A special “dessert plate set” which has plenty of homemade delicious desserts decorated on a plate will be on sale for a limited time. 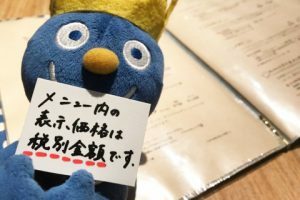 cafe uchikawa Rokkakudo only accepts customers over 13 years old. We appreciate your understanding.